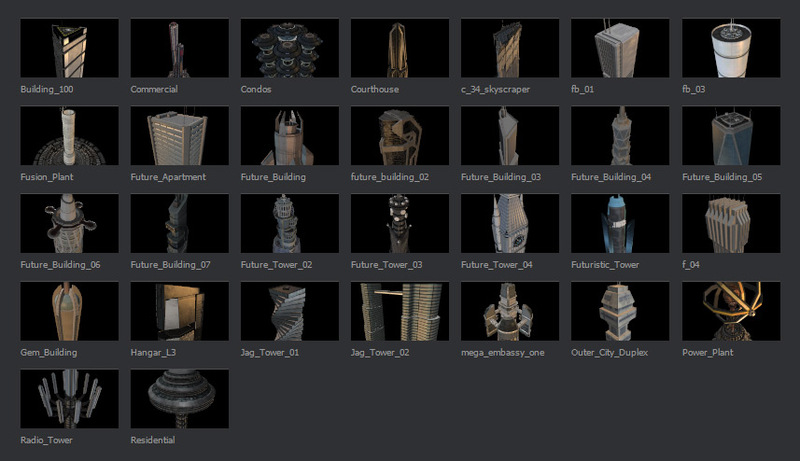 Patch contains always the newest version of all buildings, all textures used by them (I make copies of Blizzard textures, mainly because if anyone of you happens to have them already and have them edited in any way, the look of my models is preserved) and also all M2s used in doodad sets. Models are for 3.3.5a, so if you work on a newer expansion, WMOs should work just fine for you (if not, consult more experience devs in such matters than I am) and you might want and need to replace M2s in doodad sets by the ones which are actually for your expansion. I'm just a beginner at WMO creation, so you might want to edit these models a little bit. I'm always opened to suggestions and feedback (even while I also like to do things in my way, by my rules, following my opinions). You can use this for your personal projects, however, I'd like to ask you to add me into the list of contributors who helped you with creating that project. I probably shouldn't have to ask for this, it should be a matter of course, but... I think I don't have to finish this sentence. Version 1.0 - the first set of 4 buildings, which are quite small, have up to 2 rooms. No cellars, no doodad sets, have slightly bugged transparency at windows, those are reasons why they might be subject of change later. Ironforge ported from version 0.6.0 3592 to the newer WMO format. Also known as the Alpha Ironforge. Works in all versions except for Legion. Lava/liquids are not in the right position, no intention to fix ATM. The first part is finished. The retextured Stormwind houses of @Skarn's Patch [Sliced Stormwind] - Its the ultimative Human-House-Collection!